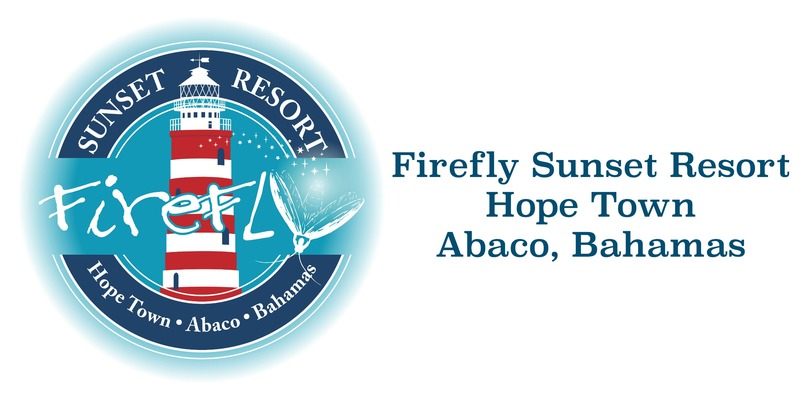 Thank you for your interest in hosting an event at the Firefly Sunset Resort. The Firefly Sunset Resort takes pride in going the extra mile by assisting you with all arrangements from date of arrival to date of departure, big or small, we will do our best to make your event everything you dreamt of. Whether wowing guests or clients the Firefly Sunset Resort is the perfect paradise for your next event. Our onsite restaurant, The Firefly Bar & Grill, can host up to 100 of guests with a variety of dining options including cocktails, hors d’oeuvres, brunch, lunch, or dinner from our extensive banquet menu. We are happy to accommodate any requests and would love to customize just the right menu for your private event. The Firefly Sunset Resort and the Firefly Bar & Grill is the perfect oasis for your next corporate event, bridal or baby shower, rehearsal dinner, holiday celebration, wedding or any gathering of family & friends. Lorenzo Barigelli, our general manager, will work with you from beginning to end planning your special event and is happy to help you coordinate with other vendors on the island including live music, floral arrangements and more. For a private event during in-Season we require the entire resort to be booked for a minimum of 7 days, and the resort is required to be booked entirely by the party. Email us at info@fireflysunsetresort.com to schedule an event consultation today! For information on Marriage Requirements in the Bahamas please visit Bahamas.com.